Know Yourself. It seems a timely topic these days – musically speaking, educationally speaking, pop-culture speaking. It’s also an old adage, from Socrates’ “know thyself” to Shakespeare’s “to thine own self be true.” We learned it in high school, but maybe we lost sight along the way. What do you think? Do you know yourself? Are you willing to? 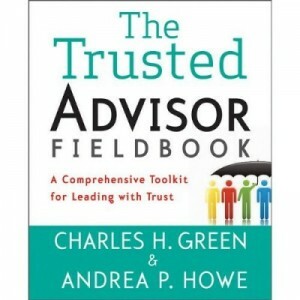 Self-knowledge is one of the five trust skills that my co-author Andrea Howe and I describe in the Trusted Advisor FieldBook. In fact, it’s the capstone skill of the five skills we describe in that book, as well as in our workshop program Trust-based Leadership. 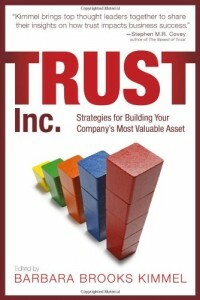 https://trustedadvisor.com/public/iStock_81408081_SMALL.jpg 565 848 Charles H. Green http://trustedadvisor.com/public/trusted_advisor1.png Charles H. Green2016-11-07 06:00:352016-11-06 22:11:43Know Yourself. Wait, what does that even mean? Interview with Barbara Kimmel of Trust Across America – Trust Across the ... Trust Takes a Long Time to Create, a Short Time to Destroy. Not.